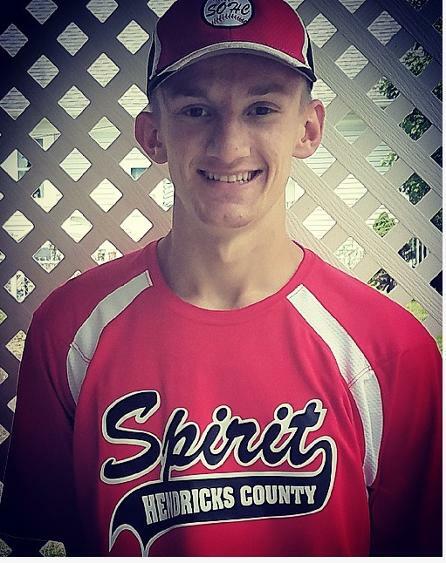 Jadyn has been a part of Special Olympics for the past three months when he joined the Hendricks County Spirit team playing Softball. Jay's favorite sport is baseball. Jay is a Detroit Tiger fan and loves all things baseball. He enjoys working out, hanging with family and friends, and going to church. Jay's favorite restaurant is Buffalo Wild Wings.